How did Self-Defined Leadership get started? The Self-Defined Leadership concept was created and developed by Marjorie E. Blum, Ph.D. While working as a psychologist and coach in private practice in Atlanta, Georgia for over 25 years, she has studied and applied the concepts and observed the efficacy of the content offered in these workshops. She is adjunct faculty at Georgia State University and Emory University School of Medicine where she regularly teaches and supervises. She has worked with local and national businesses including at BellSouth Leadership Institute, Delmarva Corporation, First Union/Wachovia, CARE, Microsoft and KPMG. She is a member and approved supervisor of the American Association for Marriage and Family Therapists and holds a certification in Clinical Hypnosis with the American Society of Clinical Hypnosis. Dr. Blum is also a member of the American Psychological Association and the International Leadership Association. Dr. Blum has had the opportunity to develop this work at Harvard Kennedy School and Emory Goizueta School of Business graduate programs. She was recently appointed a Fellow at the Center for Public Leadership where she offers ongoing study sessions on Self Defined Leadership. A genogram is a method for translating complex family data and history into an observable form or graphic “map”. This map shows family dynamics, patterns, and relationships. It permits a multi-generational view of the family system showing detailed information with a minimum amount of text. This view allows us to easily see patterns within the family structure. 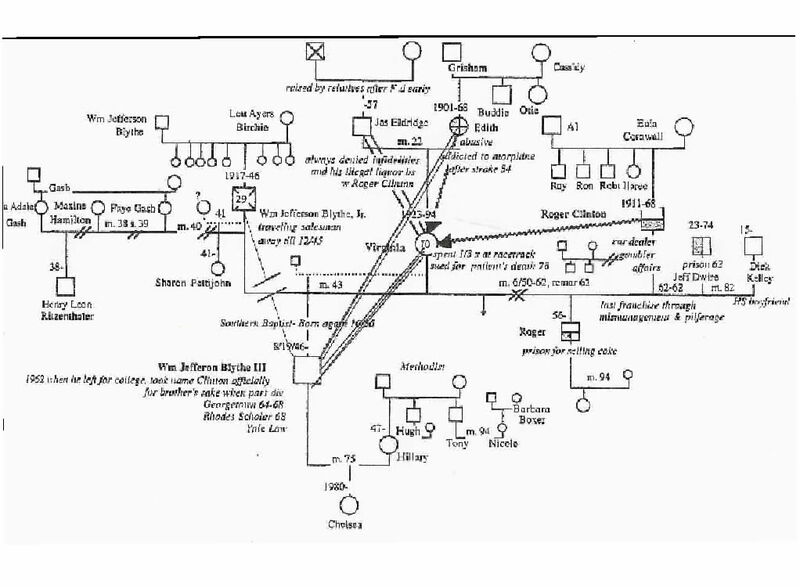 A genogram should contain information about at least three generations of family members and their dynamics. Variations of the Self Defined Leadership Workshop are conducted by Marjorie Blum, Ph.D. in both public and academic settings. To request additional information about how you can attend an upcoming workshop or schedule a workshop at your company or university, fill out our contact request form by clicking here.